ELKO EP Holding has expanded its international operations to include a branch in Bulgaria. 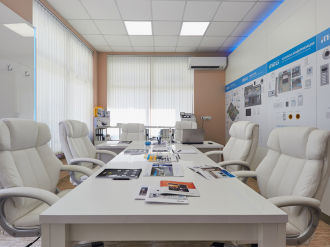 ELKO EP Bulgaria is the 13th foreign branch opened by the Holesov Company. In addition to a number of European countries, ELKO EP is also directly represented in Saudi Arabia, the United Arab Emirates, India, Turkey and Vietnam. “Interest in smart installations is constantly growing, both in newly constructed and reconstructed buildings,” says Jiří Konečný, the managing director of ELKO EP. 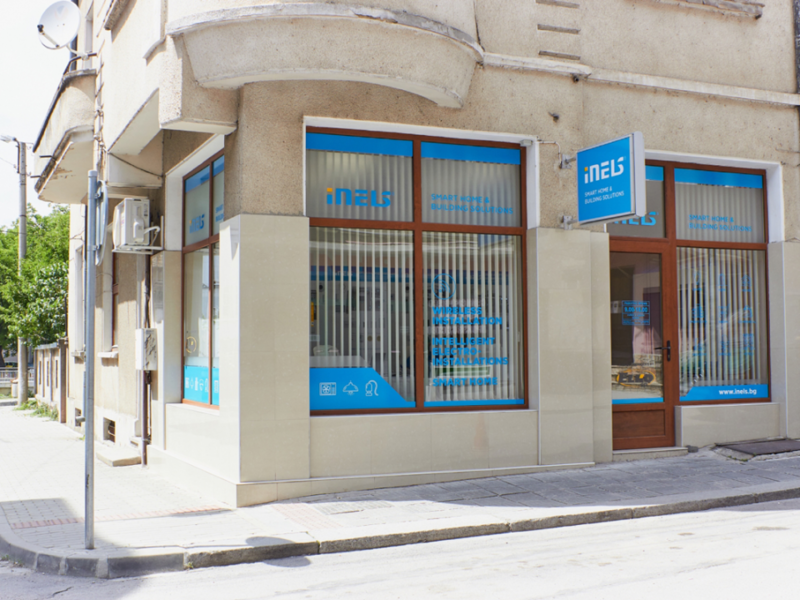 "Some foreign companies we have been cooperating with for a long time show interest in transforming themselves into ELKO EP's official branch offices, which we are pleased to acknowledge," Konečný added. This is the case with the new Bulgarian branch. 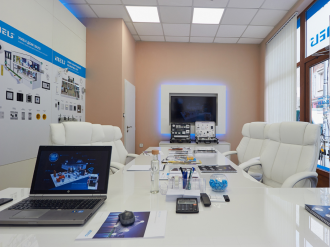 The new Bulgarian headquarters of ELKO EP are located in Gabrovo in the central part of the country and has transformed the company, which has operated in the local market for seven years, it has twenty employees and operates almost throughout the country. We are proud to be a partner and we have great ambitions to become Bulgaria's most popular brand in the Smart home segment and building automation, “says Boyan Tuhladzhiev, Managing Director of the Branch. “Three years ago, we started looking for the most suitable automation partner for corporate and private clients. After a large survey of many companies and systems, we chose ELKO EP as a partner, “adds Tuhladzhiev. 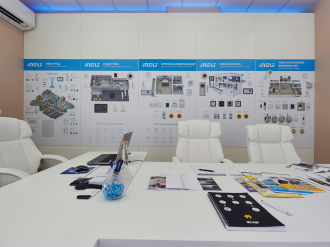 We have already opened offices in Kazanlak, Stara Zagora and Sevlievo and are preparing two others in Varna and Sofia, “says Tuhladzhiev, adding that by the end of this year they would like to have branches in all major Bulgarian cities. Our company focused on installing LED lighting, electrical installations in houses, buildings and the industrial sector. 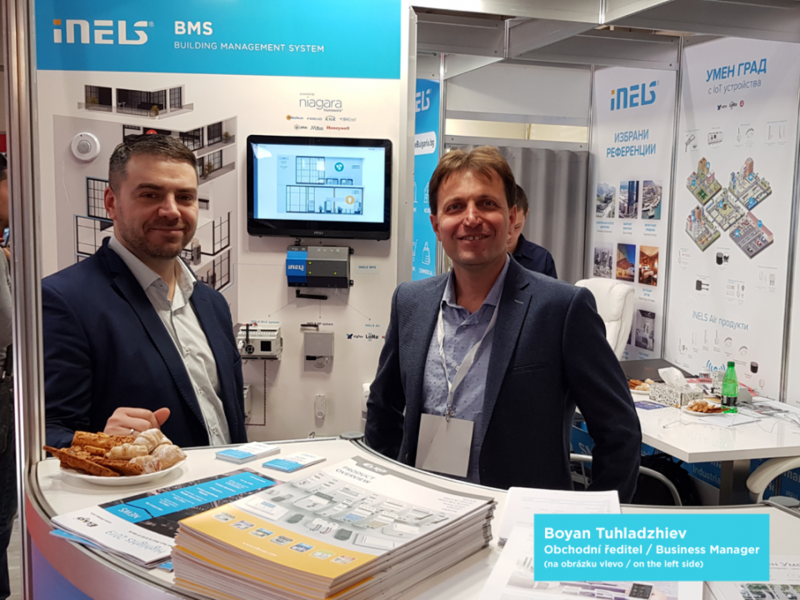 The effort to bring new systems into this sector has resulted in cooperation with ELKO EP and its brand of intelligent solutions iNELS,” Boyan Tuhladzhiev summarizes.